Warner Music Group Chairman Edgar Bronfman, Jr. is a big fan of Spotify. In fact, at the D:Dive Into Media conference, the music mogul touted the music streaming service as a complementary service on top of other sales channels. That said, Bronfman noted that part of the success comes from a deal that Warner Music helped to negotiate that passed on more value to labels and artists. “They have Warner Music to thank for a much better economic deal. We insisted on a much stronger deal and refused to sign unless we got that deal,” he said. 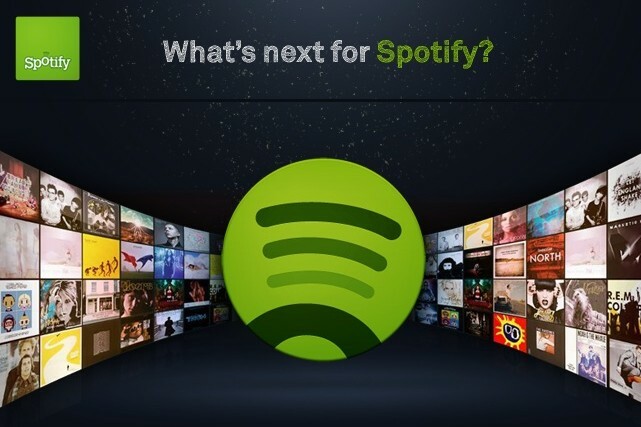 In addition to adding additional incremental revenue to the music industry, Bronfman said that Spotify’s model also provides longer-lasting value than some of the other offerings on the market, because consumers access music for longer periods of time than during the usual sales cycle. I tried Spotify and I hated it. I have to choose by song or artist and I just simply don’t consume music that way. last.fm subscribed in a browser is the way to go with me. Another factor which will add to its unholy alliance with Facebook and the increasing restrictions on its free service, furthering its increasing unpopularity. Big Music’s gain is the music lover’s loss.